Re-Engaging Students & Fans After a Break – Superfan Inc. The first step in re-engaging your fans is to be vocal. Whether it’s on social media, weekly email blast announcements, or push notifications, communicate and communicate often. Driving fans to download your mobile engagement application if they don’t have it already, letting recent and current fans know what’s new in your program, and bringing awareness to the features within your program is critical. Re-introduce your mobile fan engagement platform by hosting a small gathering with food, prizes, and challenges for fans to win so they have a taste of what they can do inside the program. After all, your fans are the heartbeat of your program! Give your fans reasons to keep coming back to your program. They say content is king. Deliver insider and exclusive information first on your mobile fan engagement platform with targeted push notifications and it will drive adoption. Anyone who is a fan wants to be the first to know. Create special user experiences within the platform such as a unique homescreen for a big event you want to draw fans to, like a whiteout or rivalry game. Add a video homescreen that’s eye-catching so fans see special moments driven by them. Try updating your rosters to encourage fans to better get to know their coaching staff and other student athletes. 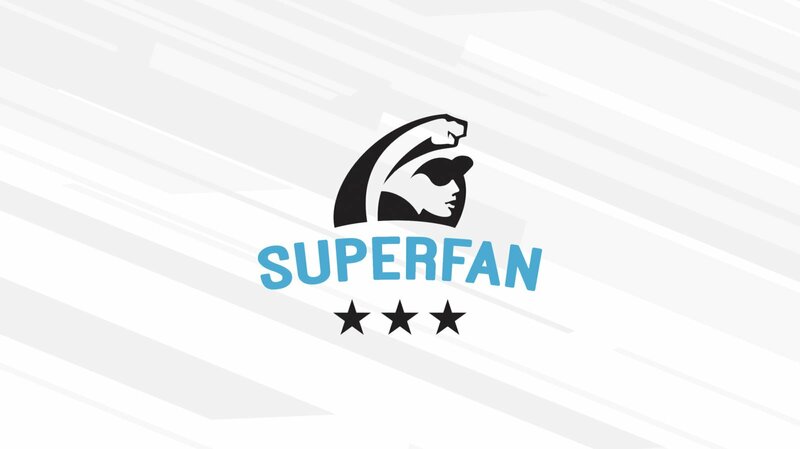 Keeping your fans informed and creating a unique fan experience within the platform is key. It’s easy to add rewards at the beginning of the year, but having cool experiences and prizes is also a great way to showcase what’s new in your mobile platform. We encourage you to try adding new sponsored prizes or discounts from local businesses. This can also be a revenue generator for you. Add new Fan Cam filters that are tied to events and provide points for fans to show support. Also, send out custom Fan Polls for prom court or trivia tied to additional bonus point opportunities. Try creating a RevPass campaign for fans to purchase specialty gear, early access to an upcoming event, such as a play or homecoming, digital sports passes for the upcoming fall. RevPass gives fans a convenient way to purchase items like these. Funds go directly into your specific campaign accounts for easy-tracking and there’s a great ROI on your fan engagement platform. Fans want to win, so give them as many chances as possible. The more events that are included, the more engagement you will see. Your events can include school-wide events including everything from booster club meetings, end of sport season banquets, prom, volunteered/charity events, plays, and tournament games. Give a daily check-in system a try. If students are required to check in every day when they arrive to school it’s a given their eyes will be drawn to everything else featured on your platform each day. Oakstone Academy practices this initiative and have seen success. Check it out here! Don’t let a long break leave your fans unmotivated and disengaged. Give some of these tips a try so you can make the most of your fan engagement platform.